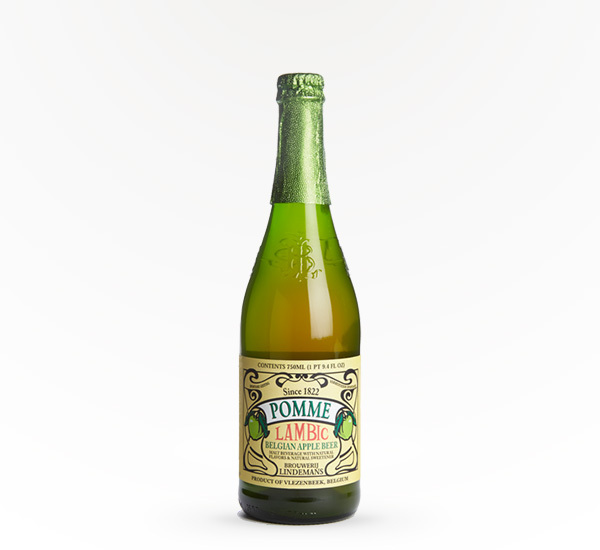 Lindeman's Pomme is an authentic apple lambic from Belgium. 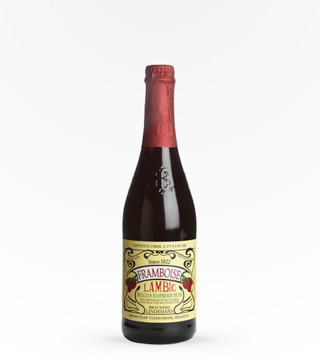 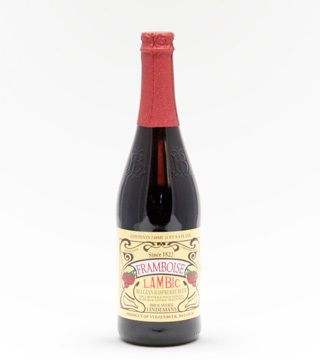 The flavor of a lambic is dry, complex, and like no other beer. 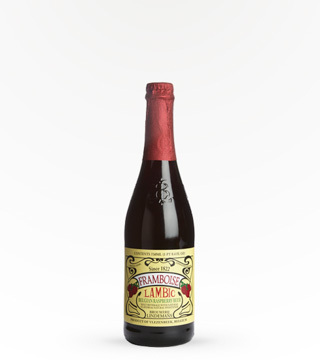 Added in the form of fruit juice, apples add a layer of flavor & complexity.